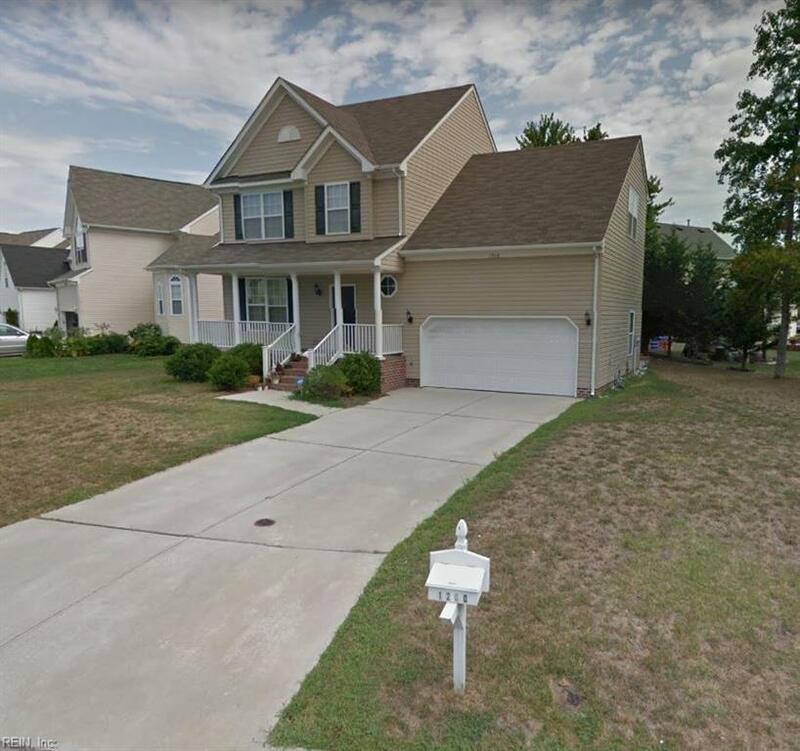 1260 Adair Dr, Virginia Beach, VA 23456 (#10242742) :: Abbitt Realty Co.
Gorgeous 4 bedroom 2.5 bath home centrally located in the Glenwood area of Virginia Beach. Extra large Master Bedroom with large walk-in closet. Open floor plan with great flow between kitchen, dining room and living room. Stainless steel appliance in kitchen. Finished room over garage and a large deck for entertaining.